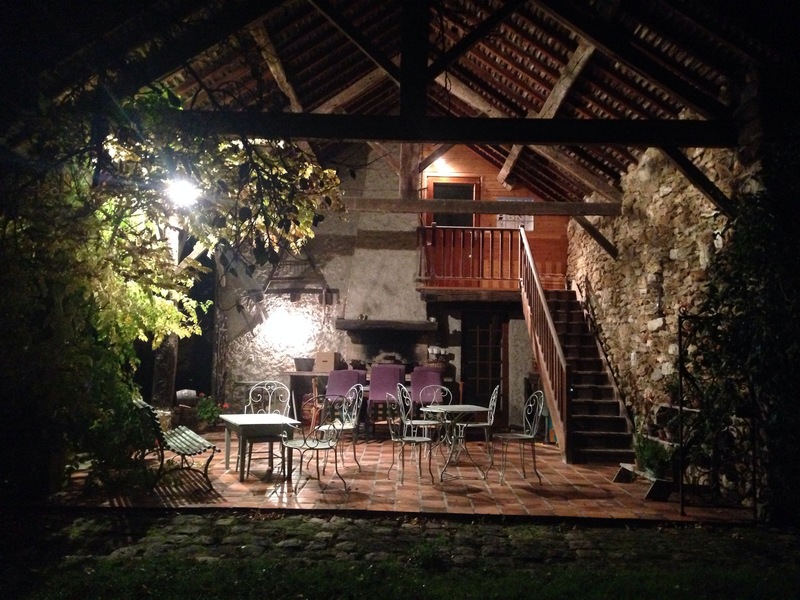 We were looking for a place to stay in Chateau Thierry after a long day cycling in the rain. The town was having a champaign festival, so finding some accommodation was going to be hard to come by. We decided to cruze around town and take in the vibe, when a lady called Christian walked passed us and recognised the South African flag on my bike. We quickly started having a good chat about cycle touring. The lady was not on holiday time and needed to go, but only once she invited us to stay at her house. Now that we had accommodation sorted, we met a great bunch of students at a pub, had some dinner and then went to our host for a night cap at 20:00pm as instructed. It turns out that Christian was the Mayor’s wife! Needless to say, we had the best accommodation to date and the breakfast was a good way to start the day. The breakfast which was done in a typical French way left us in an awkward situation: Mayor Jacques went out to the boulangerie to buy a baguette and a baguette chocolate. Bearing in mind that it’s Christian, Mayor Jacques, their son and daughter-in-law, their two children and ourselves. Needless to say, the breakfast was good and so was the second breakfast 5km down the road (John and I are eating a baguette each for desert nowadays). 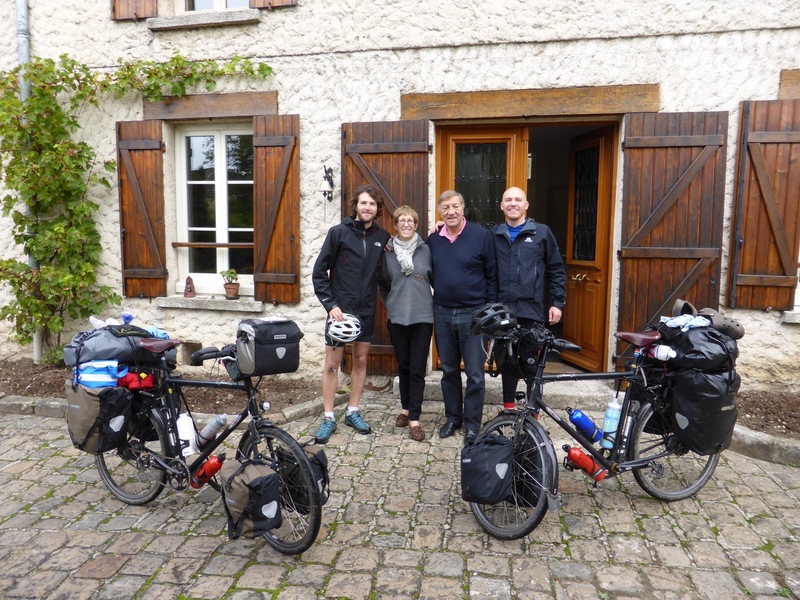 It was great to meet Christian and Mayor Jacques, they were very hospitable and friendly. It’s great to know that there are some awesome people out there. We congratulated Mayor Jacques on the great cycling paths he had developed around the town. 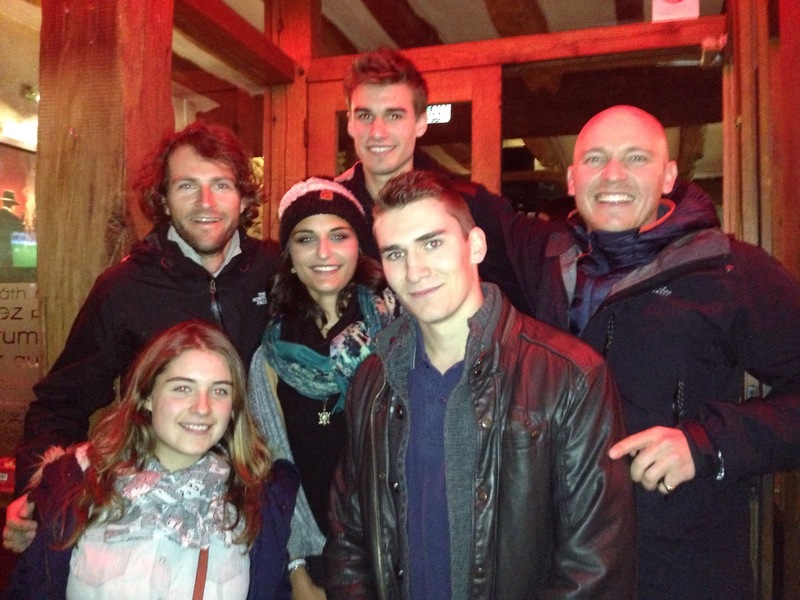 Sounds like you guys should just continue cycling around France, you guys are meeting the most amazing people. Is there are link that we can look at to see where you are geographically at or what your route has been so far?